Nothing beats homemade biscuits. They are the epitome of comfort food to me. 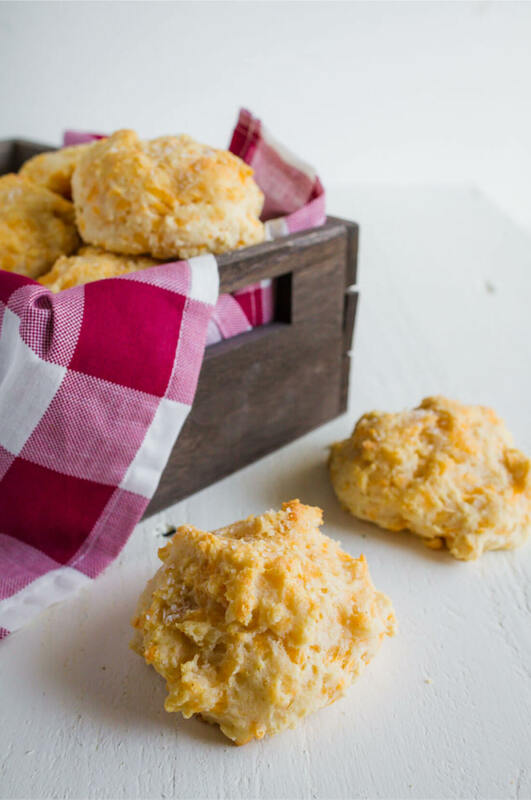 And this biscuit recipe is one of the easiest out there! I was craving biscuits the other day (totally normal right?) and looked up recipes online. But I didn’t have exactly the right ingredients for the recipe so I fudged a little, hoping they would turn out. And they did! Woohoo. I love when that happens. 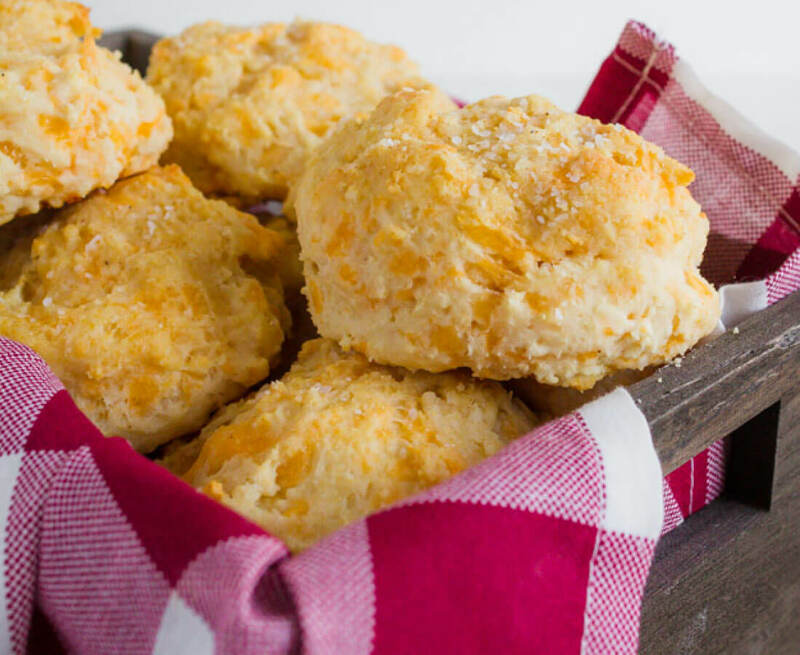 These homemade biscuits with cheddar and garlic melt in your mouth. It’s hard to stop at just one. I’m pretty sure you already have the ingredients you need in your pantry and fridge. 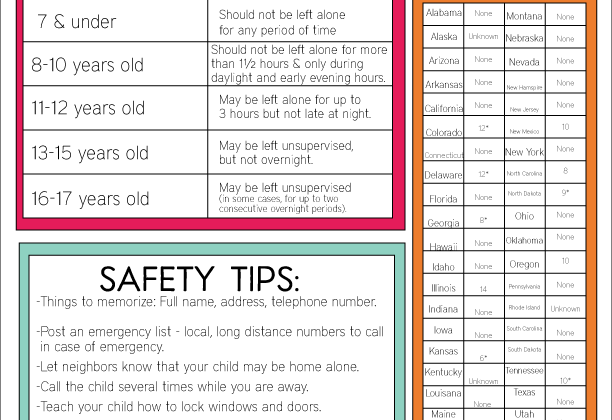 They are super simple and make this less intimidating to make, in my humble opinion. When I see 101910391 ingredients and 29102910 steps, I click away or turn the page. No thank you. 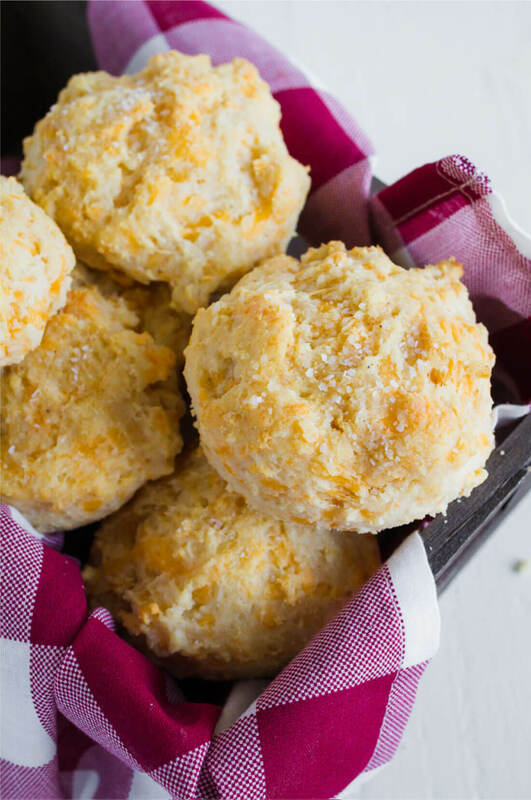 These Homemade Biscuits with cheddar and garlic melt in your mouth. It’s hard to stop at just one. Line a baking sheet with parchment paper or use non-stick baking sheets. In a large mixing bowl combine flour, baking powder, sugar, garlic salt. Add butter and with a pastry blender or knives, cut into mix until small pea-sized crumbs start to form. Add cheese and fold into mix. Add milk and mix just until wet. Do not over mix. Drop heaping spoonfuls onto baking sheet (approx 1/4 c). Bake for 10-12 minutes, until biscuits are golden brown. While biscuits bake, melt remaining butter in small mixing bowl in microwave (approx 30 seconds). Add ¼ teaspoon garlic salt. Remove biscuits from oven, brush with melted butter mixture. Recipe slightly adapted from Cinnamon Spice & Everything Nice and the Slow Roasted Italian. You might want to make a double or triple batch…. Each recipe makes approximately 18 biscuits, depending on how big you make them. And I’m pretty sure that I could eat a plate of biscuits alone for dinner. Who needs a main dish? Not me! how much is 6tbsp of butter in grams? im uk! Yum! this is such a good idea and i actually didn’t know any type of that had cheese in them! such a great addition to a classic ! 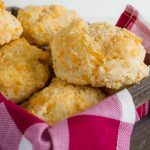 I have been on a kick to find a great biscuit recipe and yours looks tempting. I love cheese so that makes them top on my list to make. 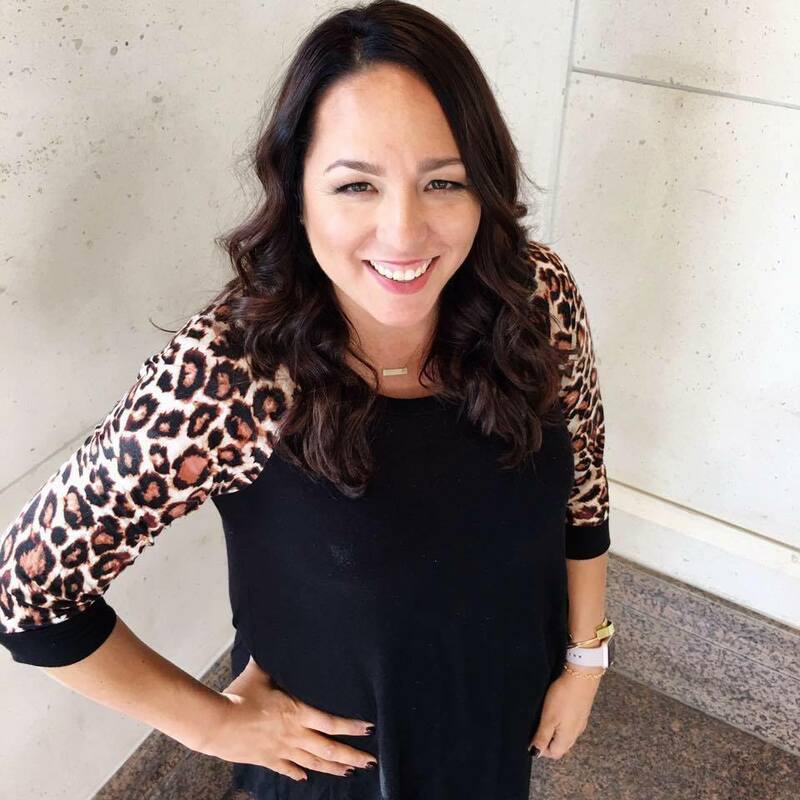 Thanks for sharing on Wednesday Whatsits. 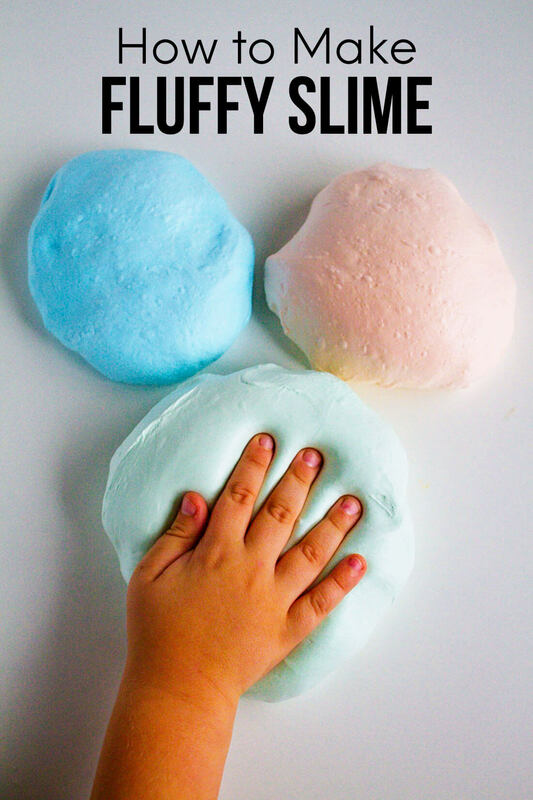 I can’t wait to try this recipe… Thank you so much for sharing!!! My mouth is watering just looking at the picture. I love cheese biscuits especially the ones from Red Lobster. I have everything to make them. Thanks for the recipe!! Yay! I hope you make them and love them Crystal! I’m right there with you. I don’t want to take an hour and half to make something just to say I did it from scratch. These would be so good with a bowl of beef stew! Thanks Cheryl! And yes, a bowl of beef stew would perfect with this. Yum! Those look amazing! Thanks for sharing! Could you check the recipe? How much milk? Looks yummy! Thanks for catching that Susan! I just updated it – 1 c. of milk total. Buttermilk or whole milk can be used. Is this your regular biscuit recipe, minus the cheese and toppings? Hi Adele- I haven’t made it without the cheese and topping before.